Svein Berge and Torbjørn Brundtland, aka Norway’s biggest electronic duo Röyksopp, released their fifth and final album The Inevitable End last month (November 10th), their second record in the space of six months, following collaborative mini album Do It Again released with fellow Scandinavian legend Robyn. The album features guest vocals from Jamie McDermott of the Irrepressibles, Ryan James (Man Without Country), Norwegian singer songwriter Susanne Sundfor and the aforementioned Robyn. The album features guest vocals from Jamie McDermott of the Irrepressibles, Ryan James (Man Without Country), Norwegian singer songwriter Susanne Sundfor and the aforementioned Robyn. As a bonus, here is Maceo Plex’s amazing remix of “Sordid Affair” featuring Ryan James. It takes the best parts of the original and combines them in this infectious piece of synth-laden deep house. Enjoy! 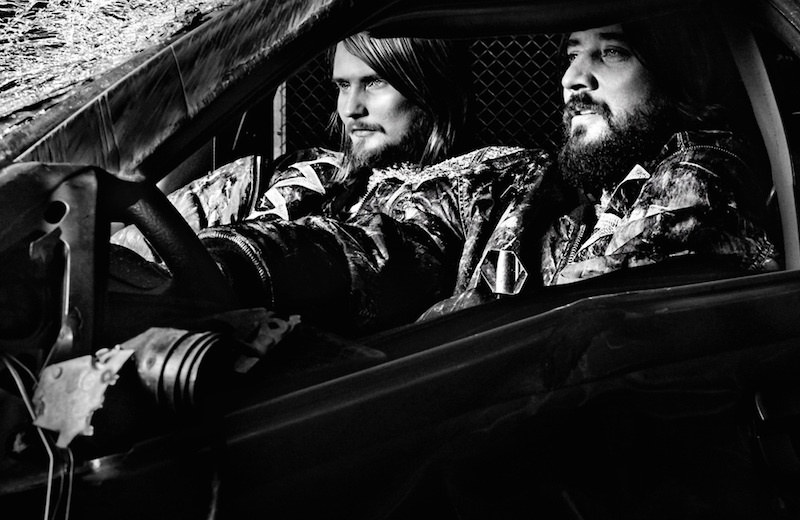 The Inevitable End is possibly Röyksopp’s most personal album to date and their first full-length since 2010’s Senior. It will also be their final album, as the pair have announced they want to “say goodbye to the traditional album format” and release music in other formats.